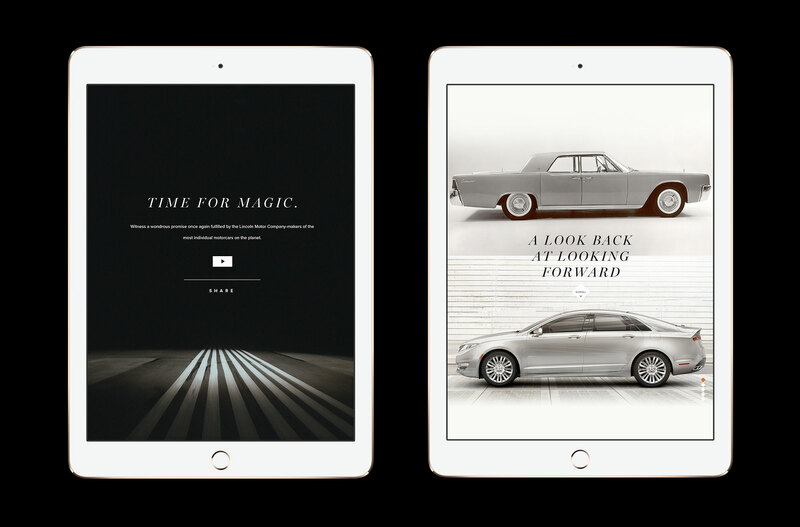 Lincoln’s rebranding was a full-fledged effort to challenge pre-conceived notions and revive the brand’s sales, culminating with a gradual rollout of seven new and refreshed vehicles over the span of four years. 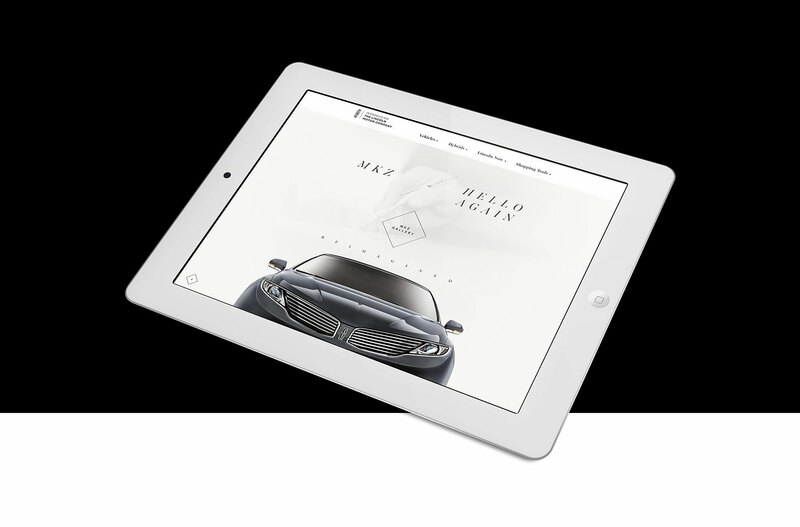 We were charged with ensuring the digital counterparts reflected the newly invigorated company’s look and feel in time for launch. 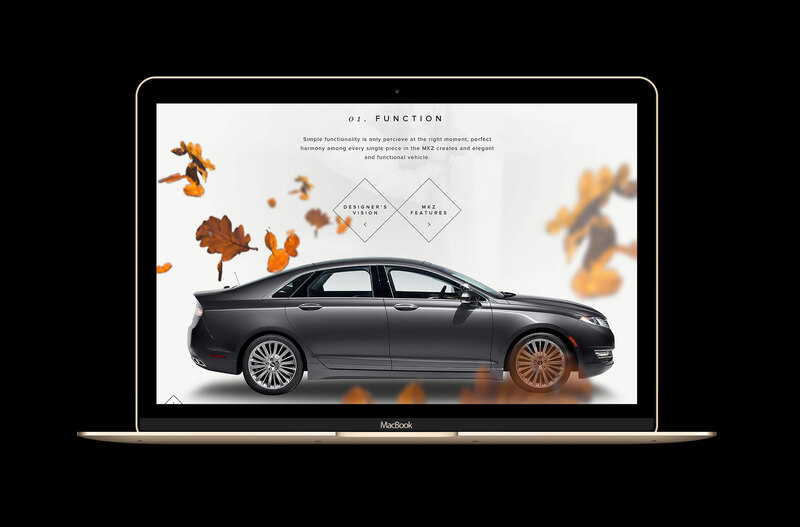 This involved shaping the Lincoln identity across the web and mobile landscape, including the main site and various responsive microsites. 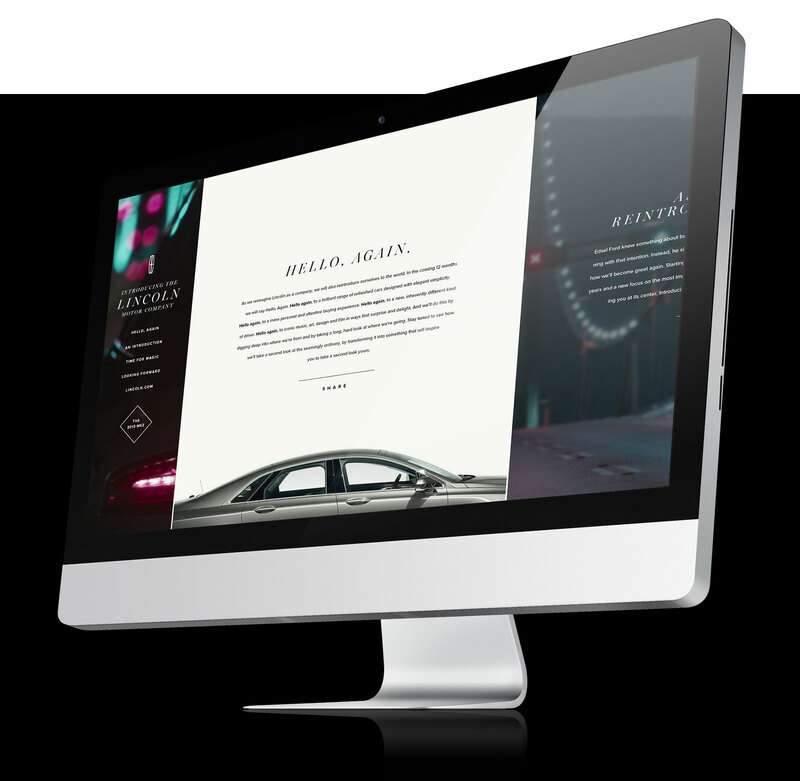 I provided creative and art direction to teams on the east and west coast and managed 3D vendors and photographers, collaborating with various parties to align all aspects of the re-branding as one cohesive enterprise. 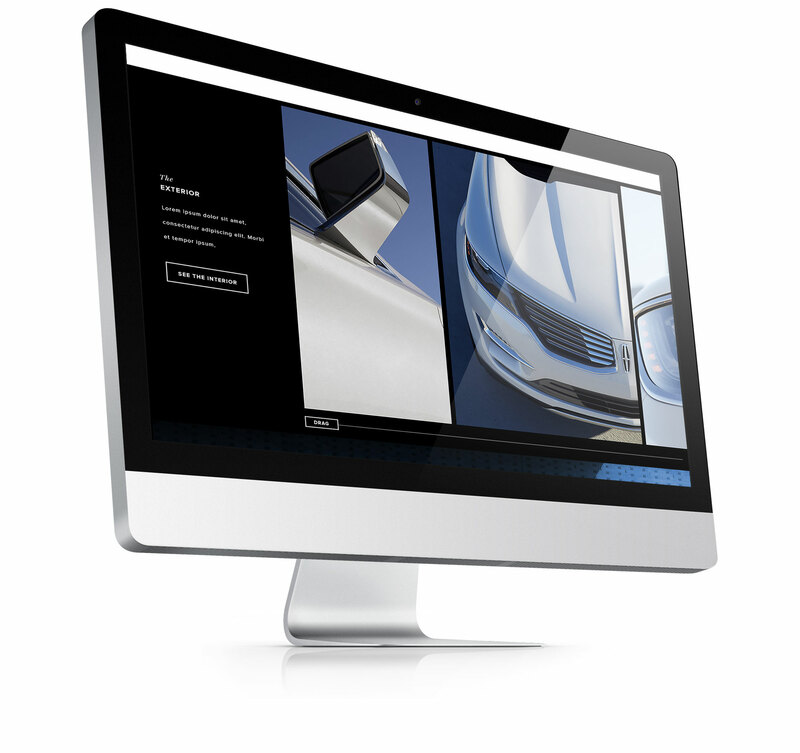 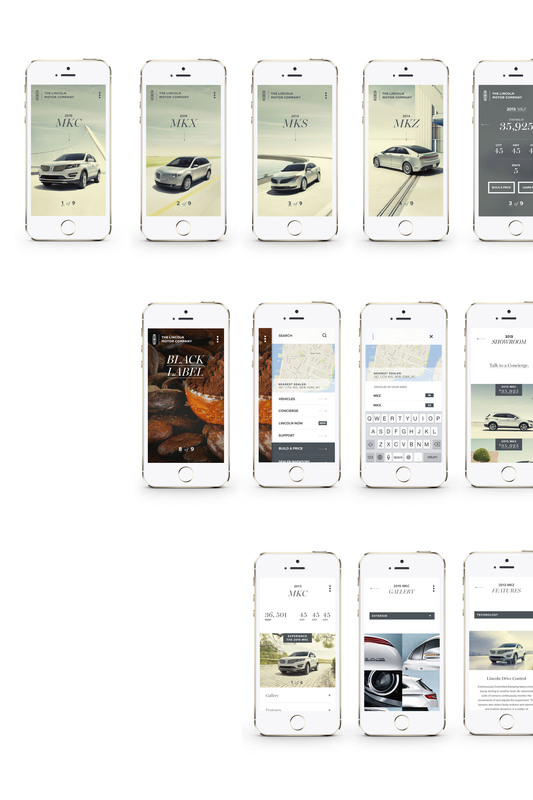 In addition to shepherding the entire effort, I developed the UX/UI and design for the Lincoln mobile application and the refined MKC website.